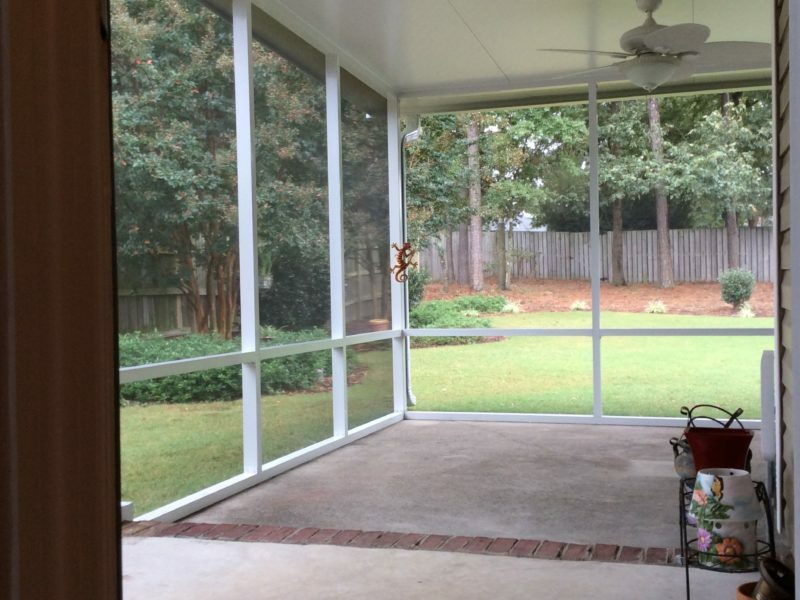 FEEL the BREEZE… avoid the bugs! 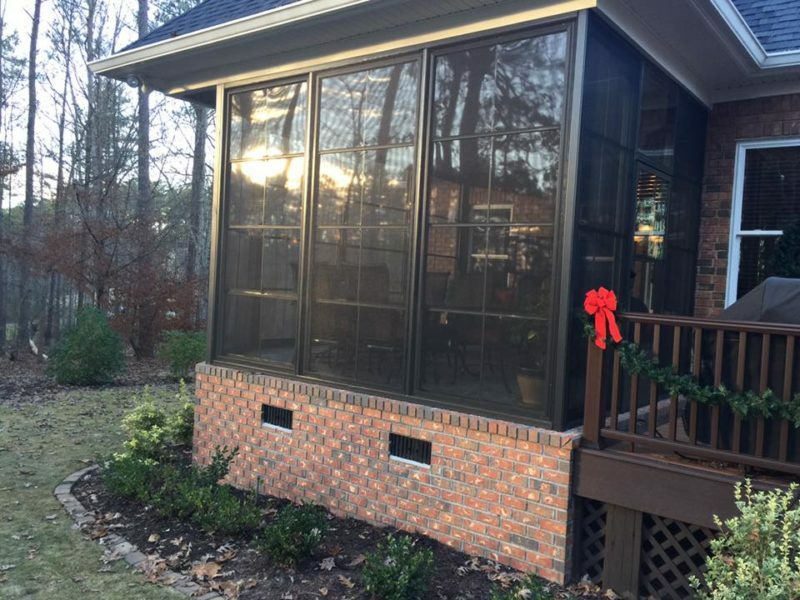 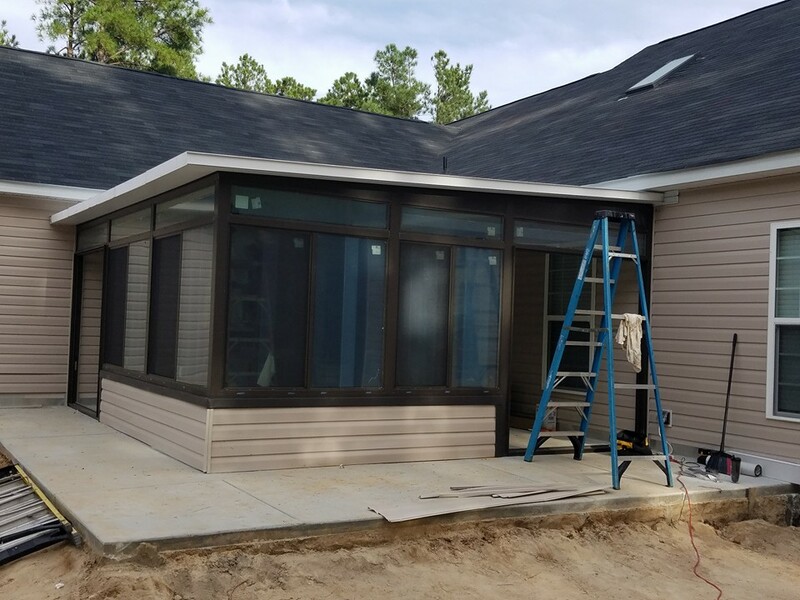 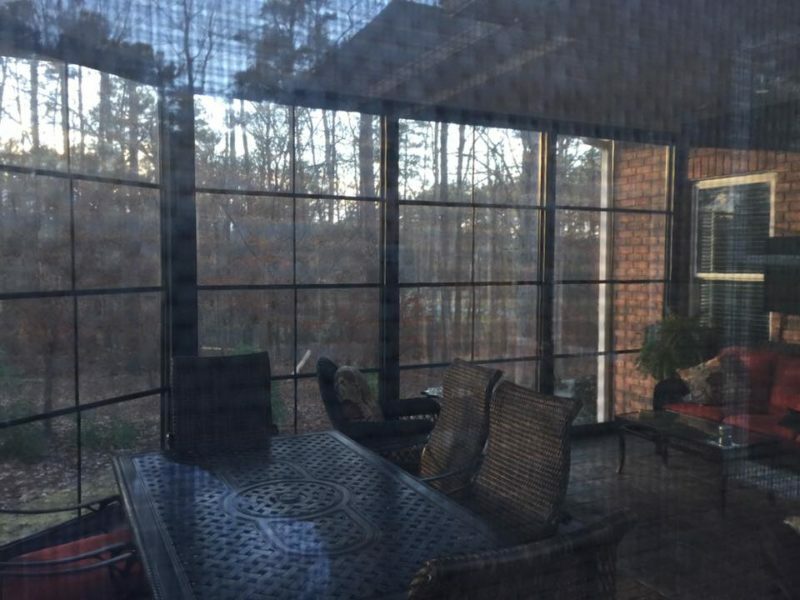 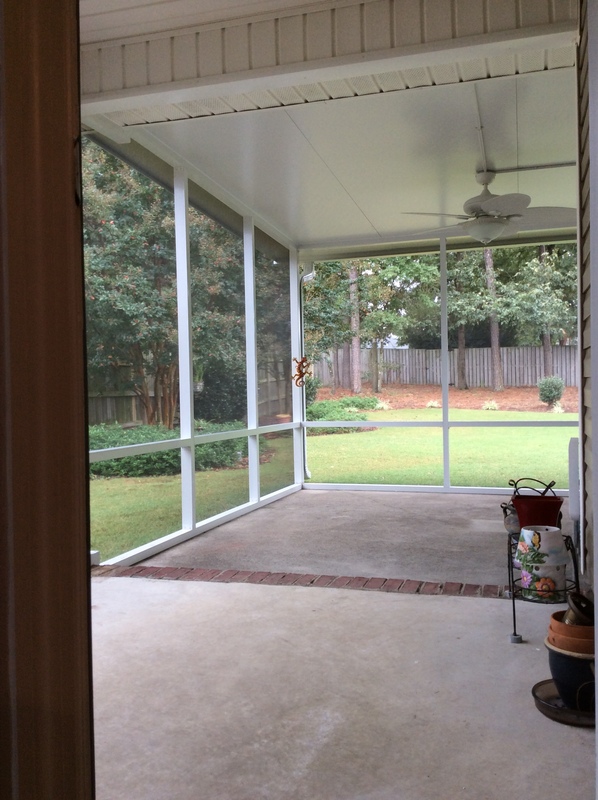 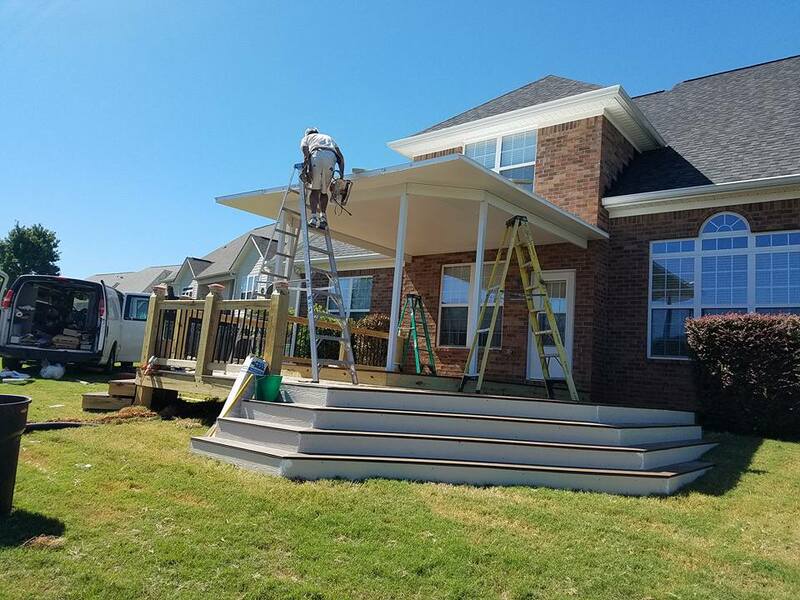 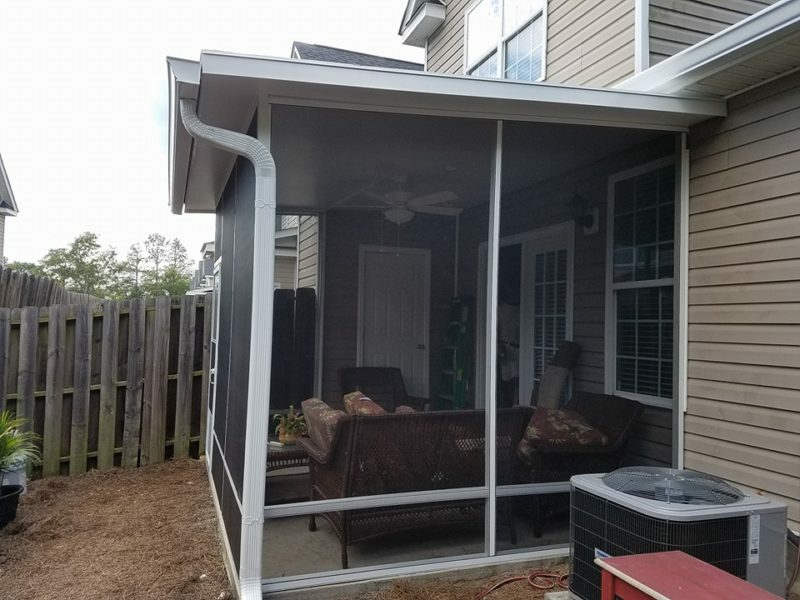 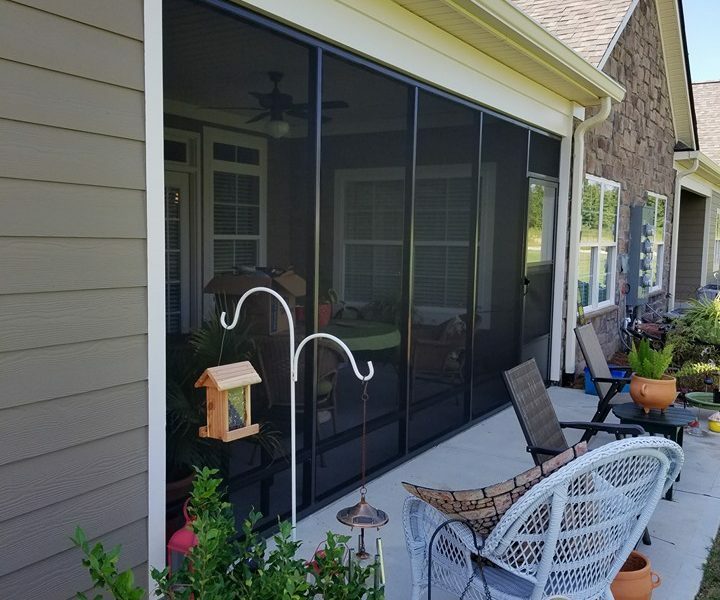 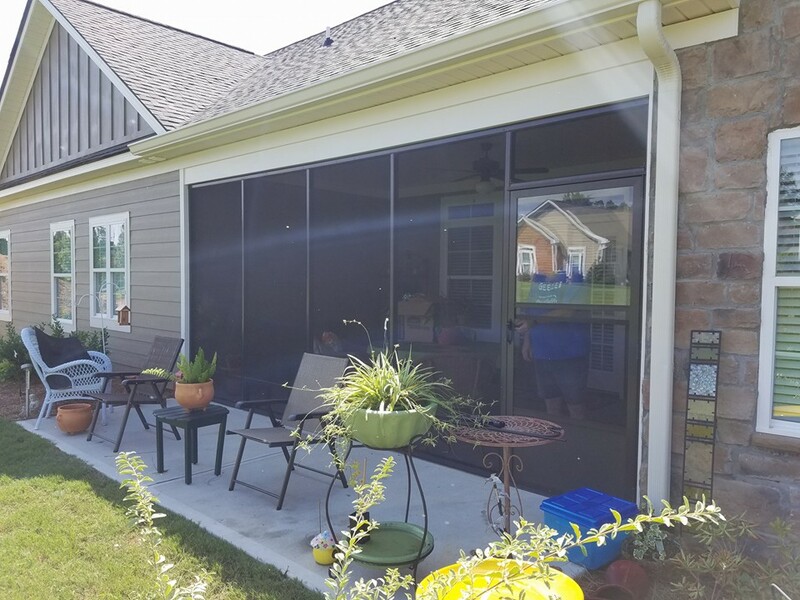 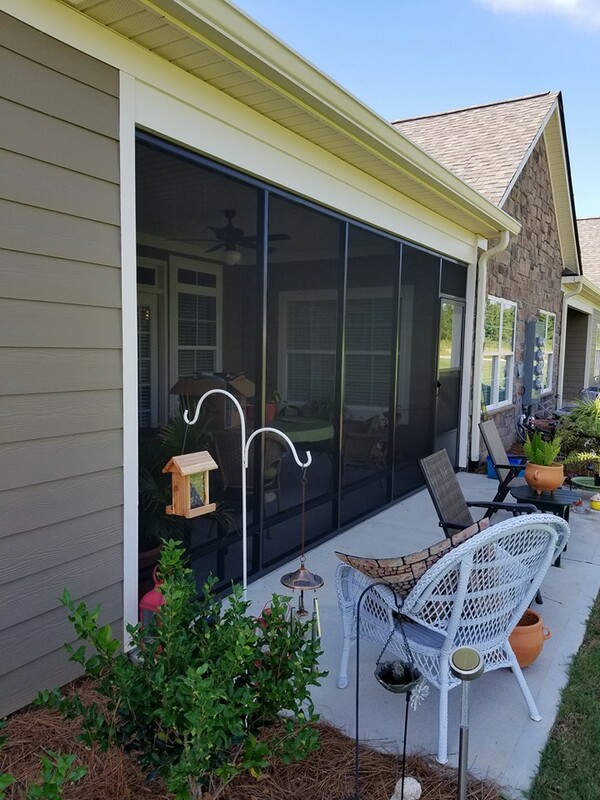 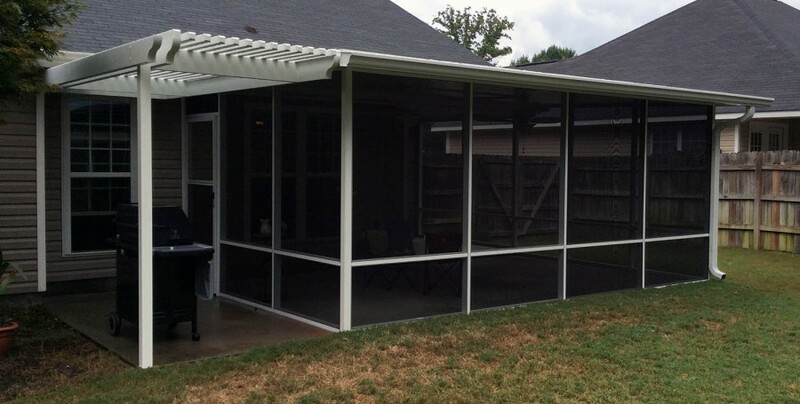 Plantations Shutters Augusta Plus has partnered with Aluminum Products Augusta to offer high quality, custom screen rooms/screen porches & outside decks at a competitive price. 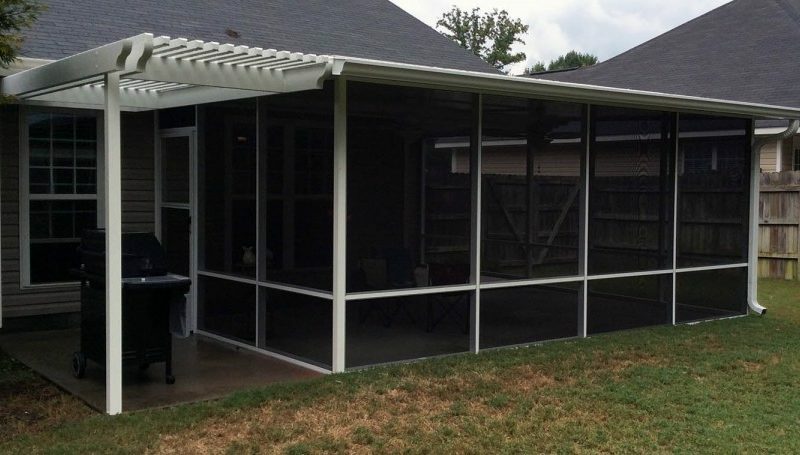 Enjoy the seasons without the annoying mosquitoes that can turn a sweet tea sour. 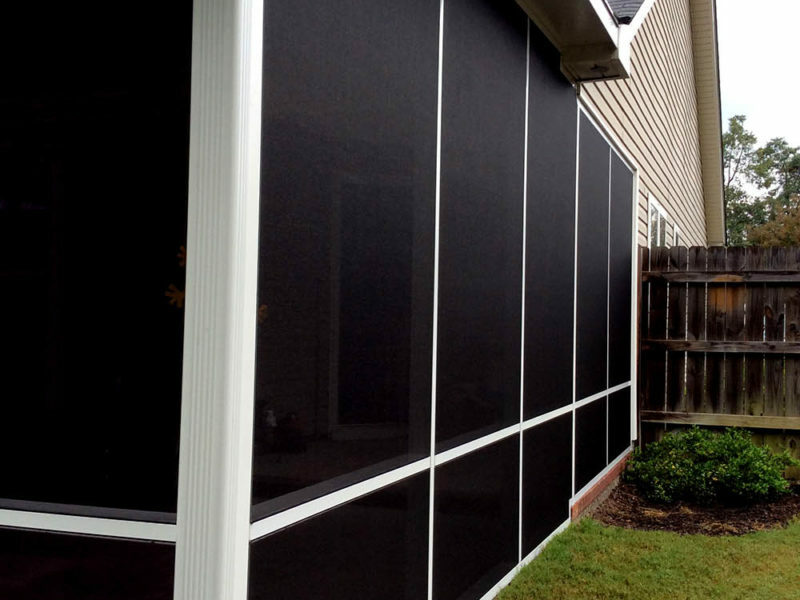 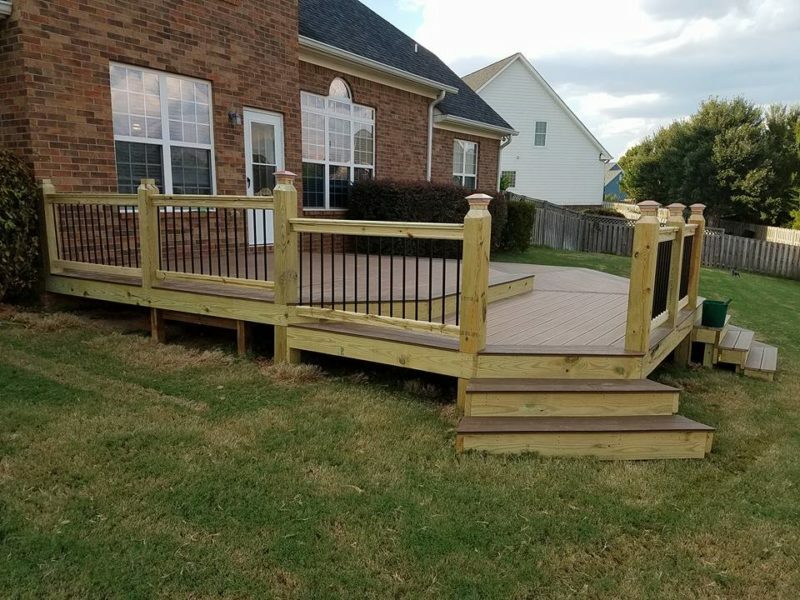 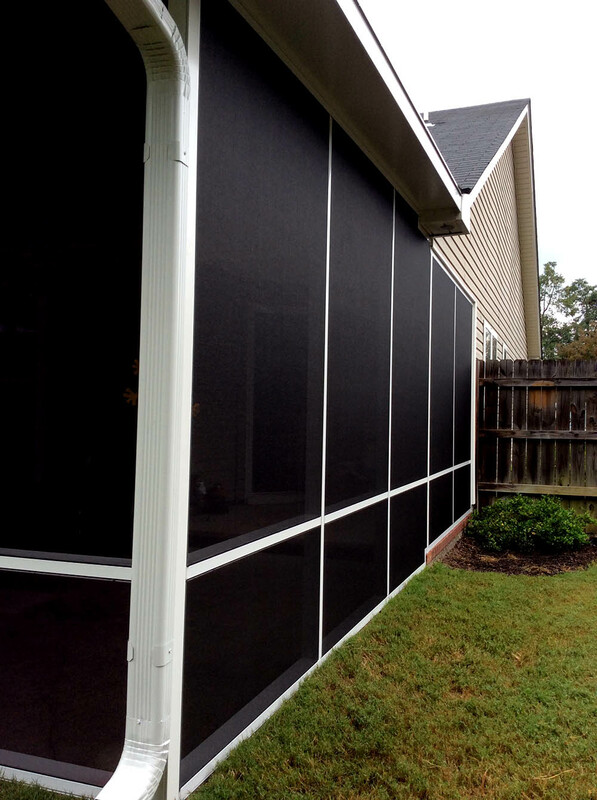 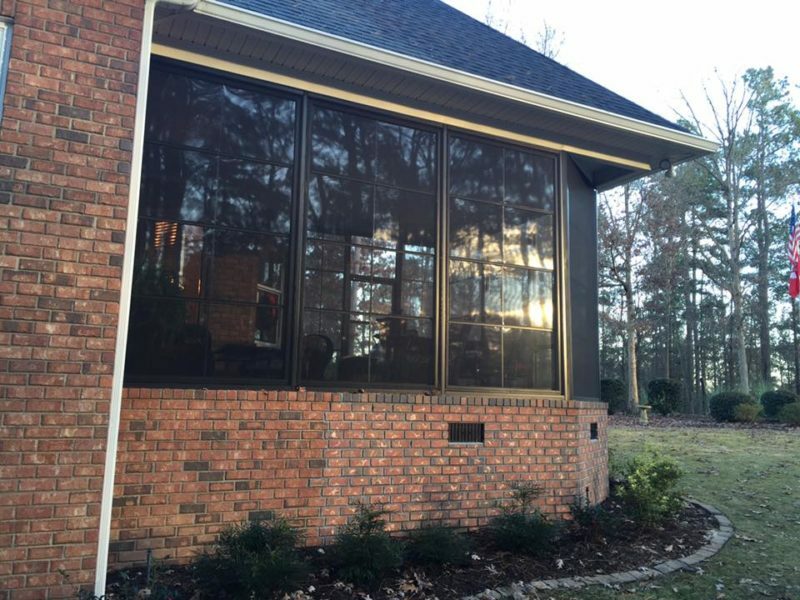 We’ll find a design that fits with your home, your commercial restaurant, your upstairs or lower outdoor deck – you name it, we can screen it and fit your budget. Our experienced installers know how to meet your needs.